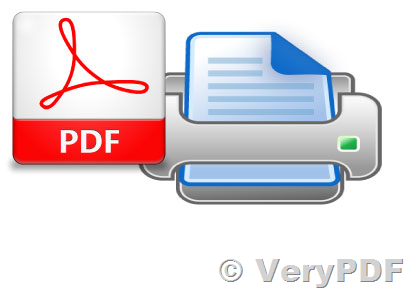 We have been running the VeryPDF PDFPrint Command Line Tool since this summer. It is working very well but we are having an issue with it that I hope you can help me with. The program itself is working very well but after we have begun to use this we have had issues with users running this application. After the users have been using this application, sometimes something happens. When you try to print from another application, completely separate from the pdfprint like Word, Excel and the ERP System, every print job gets a number of copies. For example, if the pdfprint command had the parameter -copies 5 -setcopyto, every print job that comes after that and from another application gets 5 copies. If you print from the PDFPrint, it always prints the selected amount. The only solution we have found to reset the multiple copies is to clear the user profile on the computer, and then everything is working again, at least until something happens again. My main question is what the parameter -setcopyto does more technically. In the readme it says "set '-copies' value to printer instead of print it several times" and I'm just wondering if it sets the copies value in the printer driver or what it really does. Sorry for the delay, we recently experienced an Email Server problem, so we couldn't see your email in time, sorry for this matter.